Want to set up an online store with Shopify? We can help! 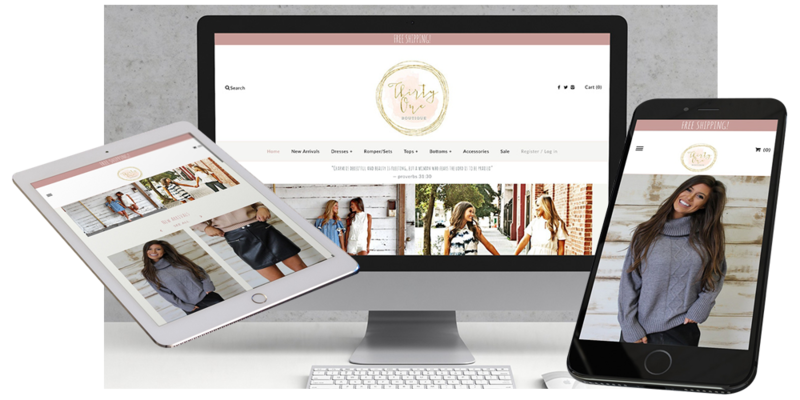 Zeekee wants to help you bring your shop to life. With our 14 years of experience in digital marketing and website development, we are here to walk you through setting up a Shopify site that best suits your needs and helps your business grow. Zeekee recognized the need for our client's to provide a fast online shopping solution. With the increase in small retail and home based businesses needing to reach customers online. We decided to offer solutions built on the shopify platform. This will allow our clients to have an online shopping site quickly. Shopify is an e-commerce platform that gives retailers the tools they need to create and run an online store. The software allows vendors to sell online at their retail locations and everywhere in-between. Shopify is both an ecommerce (online shopping) platform and a POS (Point-of-Sale) system for their users. It was founded in 2006 and allows users to customize the look and feel to what they want it to look like. Many things come standard on Shopify that you would have to otherwise set up individually, including Google Analytics and an SSL certificate. Shopify also offers their version of an app store. Work on-the-go with Shopify Mobile; you can check your sales statistics, view products and orders and accept payments all via your cell phone. Because these apps are already integrated with Shopify, the store owner has many solutions for each individual problem they face. What payment processor will you be using? What will your policies be (return, terms & agreement)? How are you maintaining inventory? What do you want your shop to look like? How are you going to handle shipping? What plugins will you want to use? You can track and effectively manage your business! 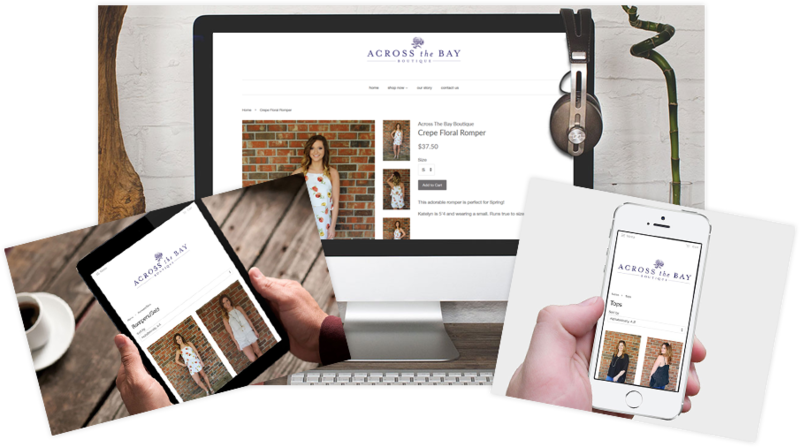 With 14 years of experience and over 500 ecommerce sites, we can get your new Shopify site up and running a matter of days. 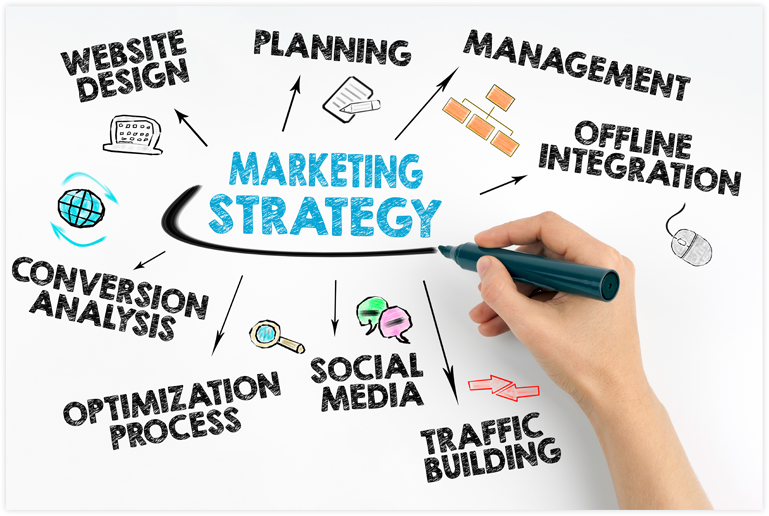 Let us help you tell your story and build your brand to reach customers where they are shopping. Zeekee is recognized by Shopify as an Expert on their platform for Setup, Marketing, and Photography. Let us help you. Complete this form to get started! Use our 14 years and 500+ ecommerce sites of experience to help you build your business. But, if you need help setting up your store, marketing or photography - LET US KNOW.